Playa Brasilito Beach, in Guanacaste, is currently one of the most visited beaches by national and international tourists thanks to its fantastic offer of hotels and resorts, where you can find the most varied and economical plans. Moreover, in this area there is a great diversity of restaurants, where you can taste the traditional Costa Rican cuisine. 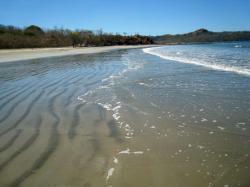 The main features of this beach are its fine sand, its crystal-clear waters, and of course, the area where it is located, which is one of the most beautiful ecosystems in Guanacaste. You will love practicing water sports, but also walking through its 1.24 mile-long shoreline. Besides, Playa Conchal and Playa Flamingo beaches are located nearby Playa Brasilito Beach, so you will have the opportunity to admire magnificent ecological environment of different beaches without having to spend hours traveling. 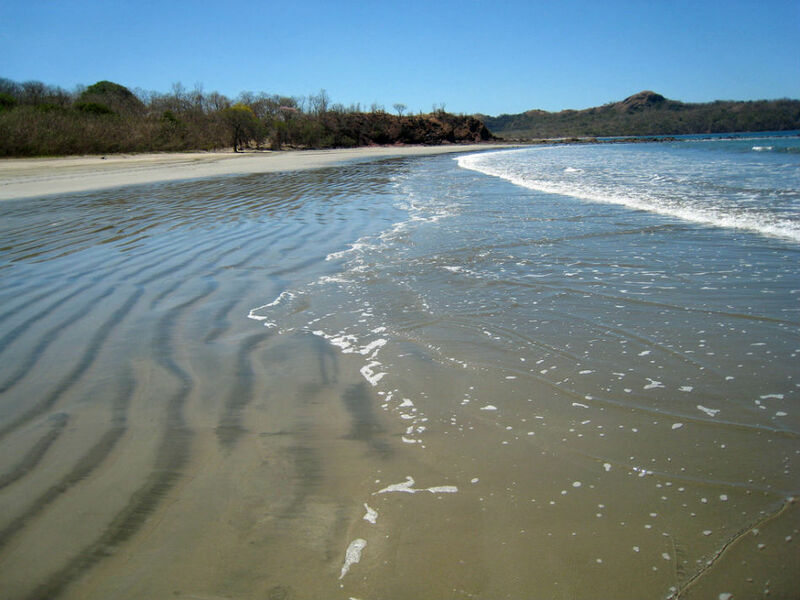 Playa Brasilito Beach is also famous for the high quality of its natural landscapes, so you should definitely spend some time visiting this wonderful beach in Guanacaste Province. 11.62 miles away from Tamarindo, Province of Guanacaste, Costa Rica.